Waterstones Reading has it all wrapped up for an evening of fabulous inspiration from books, games & toys to fine stationery & unusual gifts - something for everyone you'd like to treat this Christmas. Enjoy the relaxed atmosphere with festive drinks, nibbles, book signings, games demos, live music and gift wrapping. Take this opportunity to get a personalised Christmas gift! 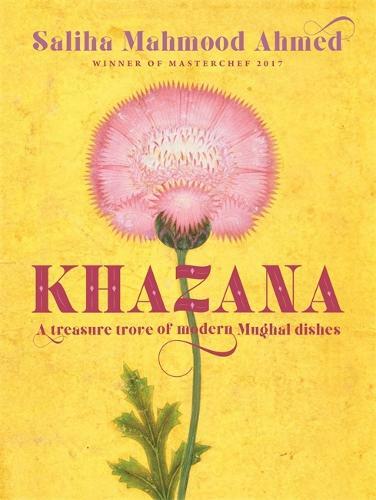 Masterchef winner 2017 Saliha Mahmood Ahmed, will be signing copies of her beautiful debut cookery book 'Khazana' - a treasure trove of modern Mughul dishes, alongside a selection of nibbles to showcase her recipes. 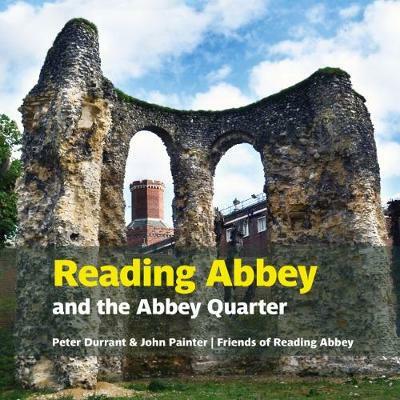 Local authors Peter Durrant and John Painter will be signing copies of their fabulous new local history book 'Reading Abbey and the Abbey Quarter'. The perfect celebration of the reopening of Reading's Abbey Ruins and Gateway. Try some drinks with a Christmas twist! A choice of beers with something mulled to get us in the Christmas spirit will be provided by BrewDog - the bar in Castle Street, who are looking forward to sharing great beer with the people of Reading and hope to make us as passionate about craft beer as they are. 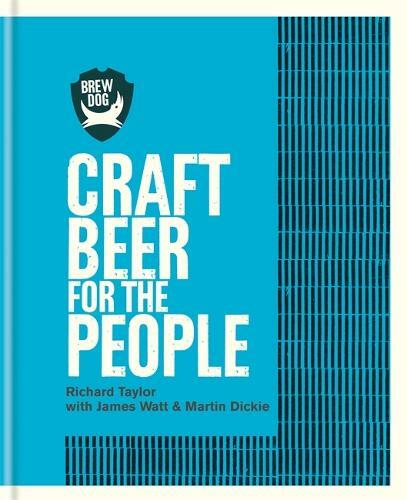 We will also have copies of their book 'BrewDog: Craft Beer For the People'. Get in the Christmas swing! Exciting Reading Chamber Choir Tamesis will sing carols and festive music from the gallery 7 - 7.45pm & 8 - 8.45pm. Don't know your Dobble from your Codenames - now's your chance to play them! Make your gift stand out under the Christmas tree with a perfect cover (never judge a book and all that)! Volunteers from local homelessness charity Launchpad will wrap your gifts - for a suggested minimum donation of £1. Support from the local community helps them to continue their important work preventing homelessness in Reading, through the winter months and all year round.